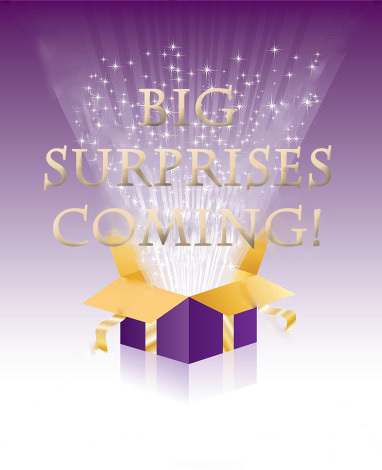 NRB Relic has been working hard on some great surprises that you will not want to miss. She will be showing some of the surprises at Disney's trade night on June 29, 2012. Then after trade night it will be posted here first for everyone who will not be able to make it to trade night. If you don't want to miss seeing new artwork, designs and more from NRB Relic you can follow her on Twitter and Facebook.